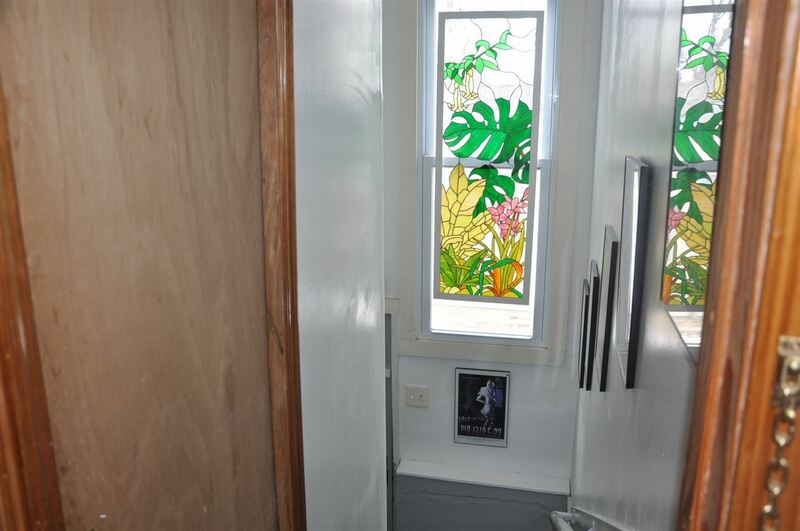 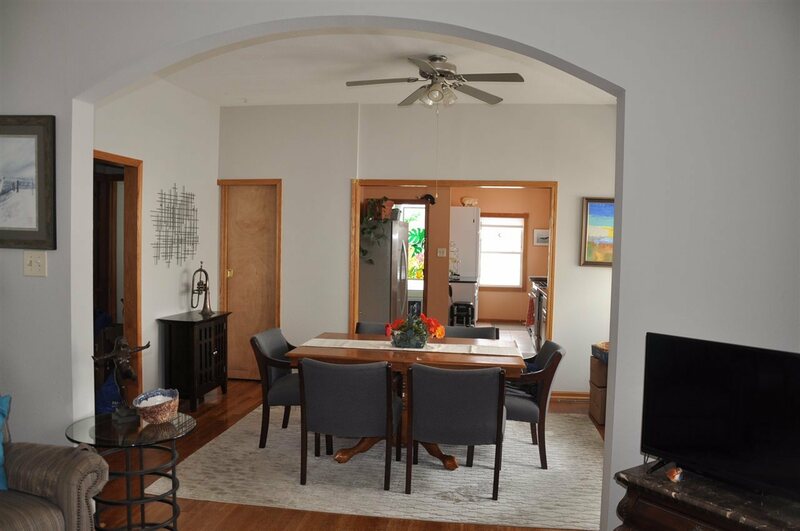 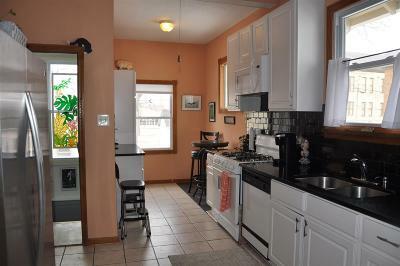 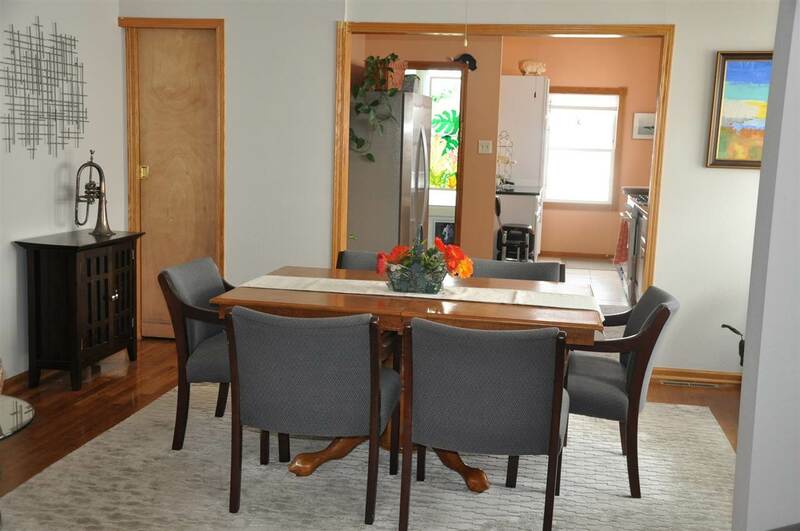 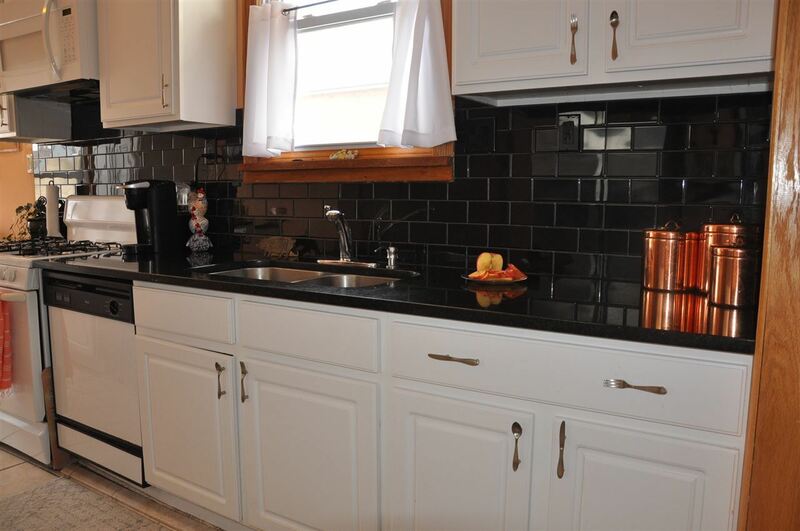 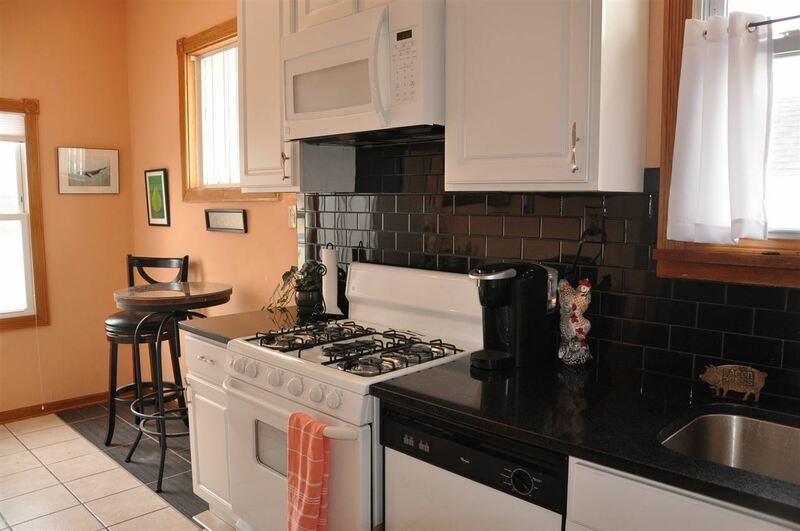 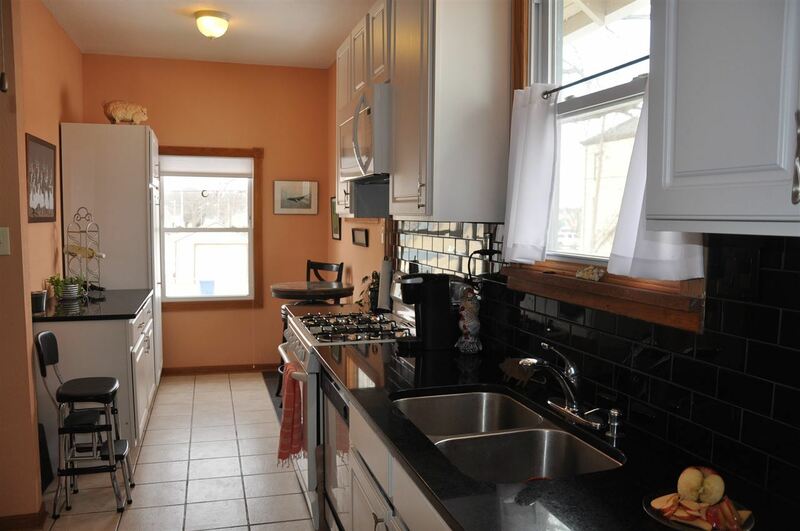 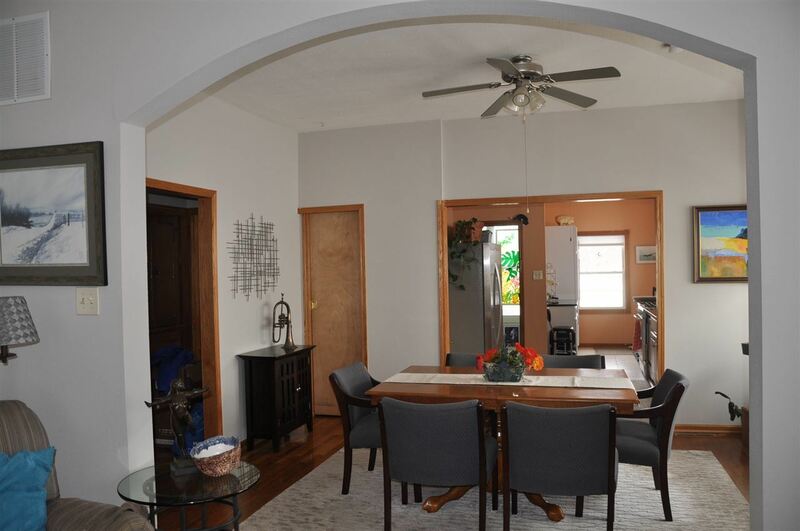 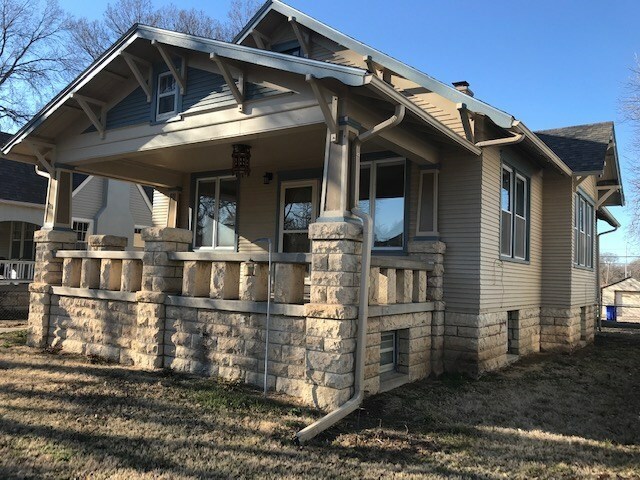 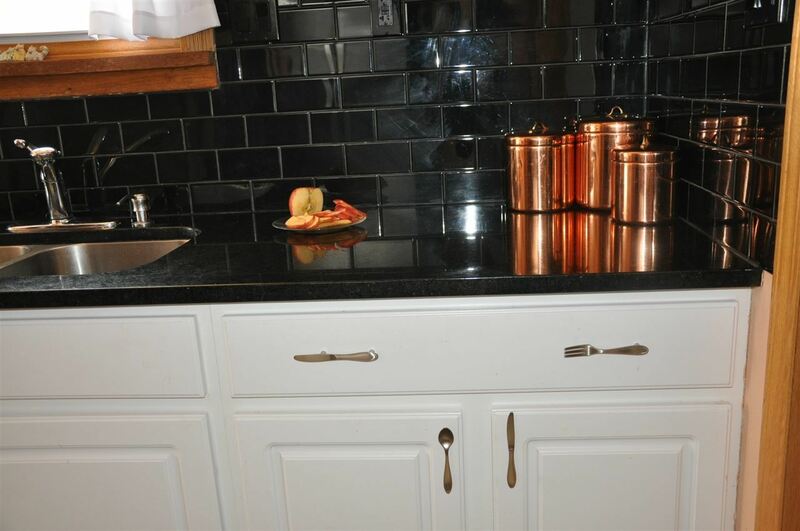 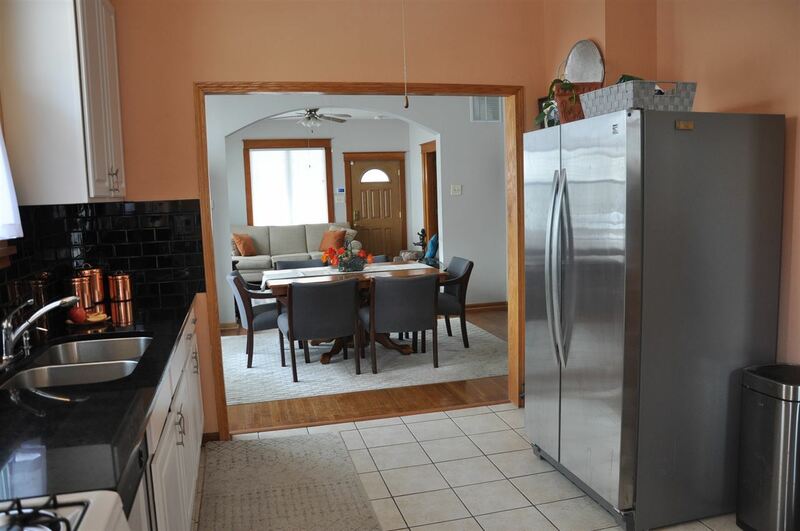 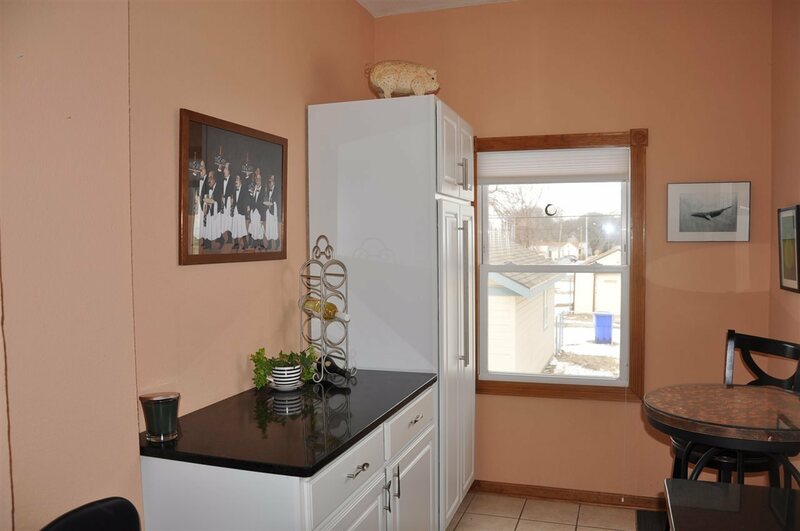 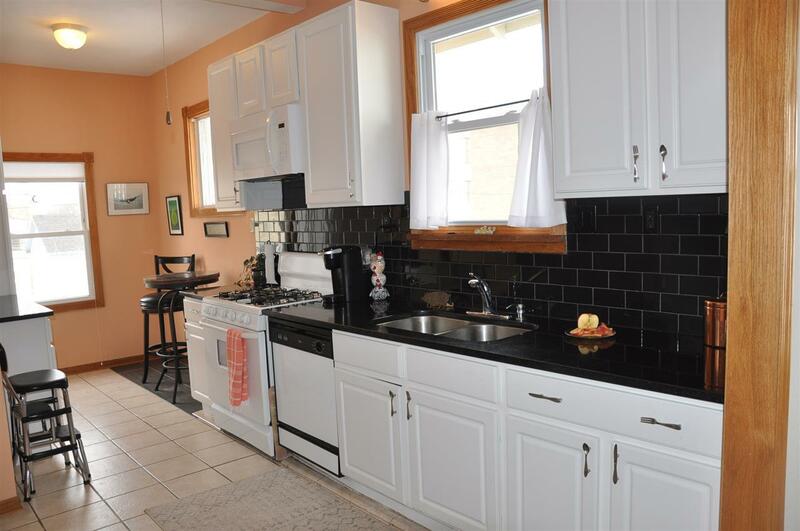 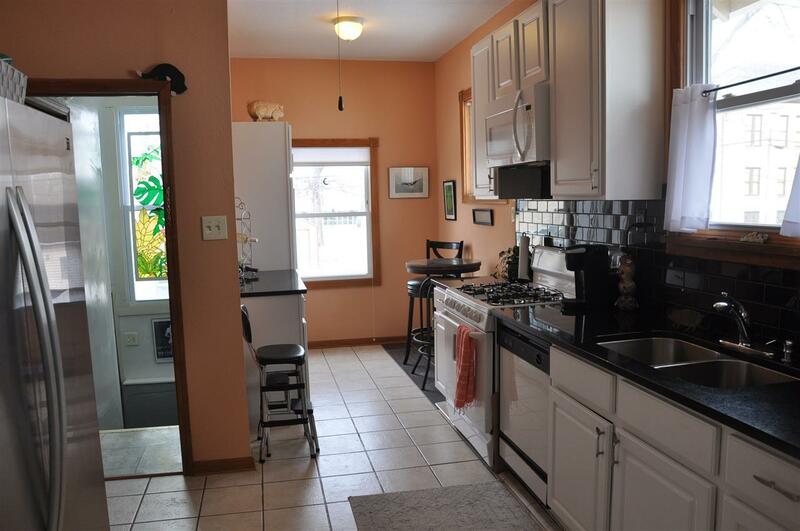 This attractive Home offers 3 conforming bedrooms on the main floor, a remodeled full bath, a dining room, a beautiful kitchen with gas stove and granite counter tops. 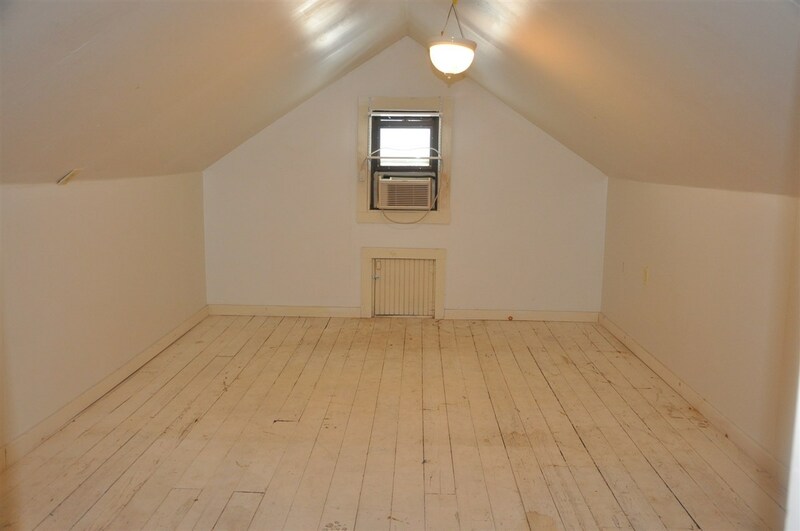 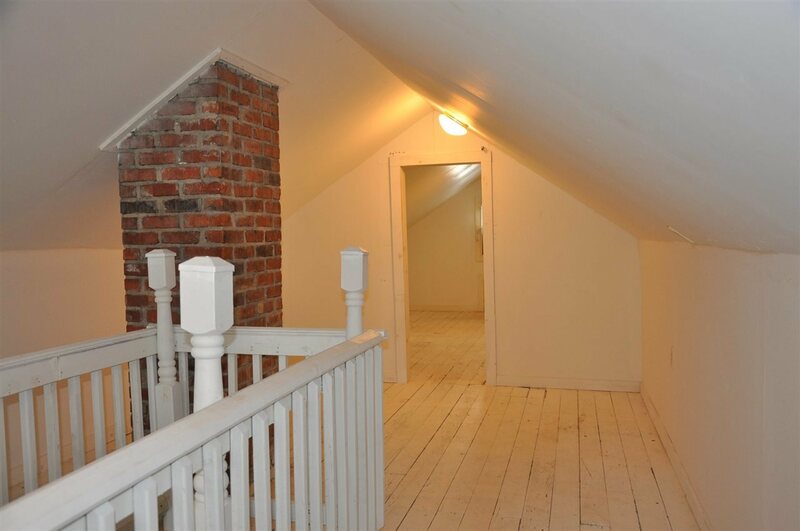 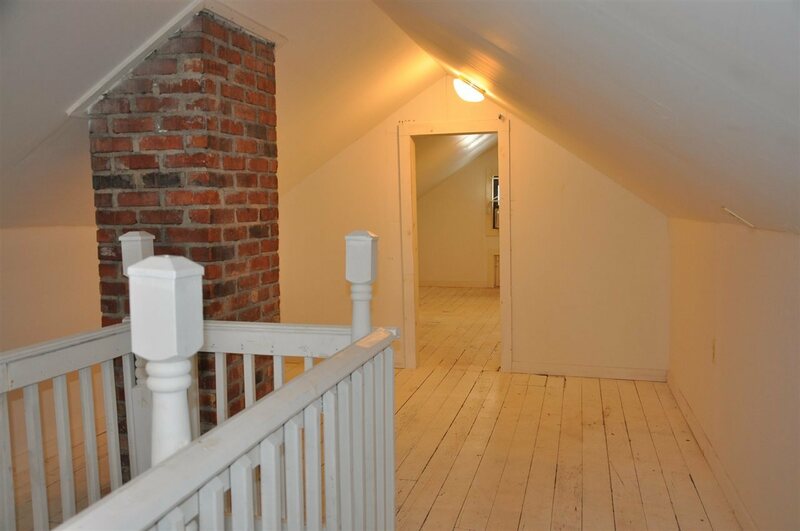 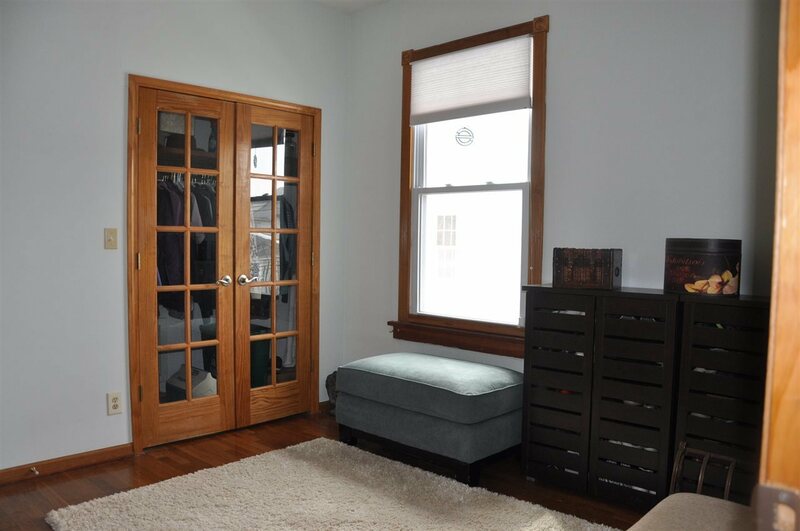 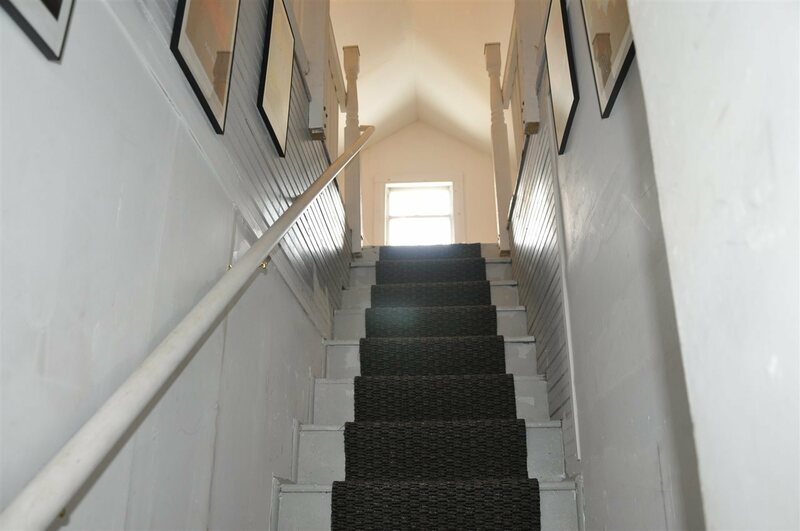 Two rooms in the sheetrocked attic provide space for additional bedrooms, office, storage or hangout room. 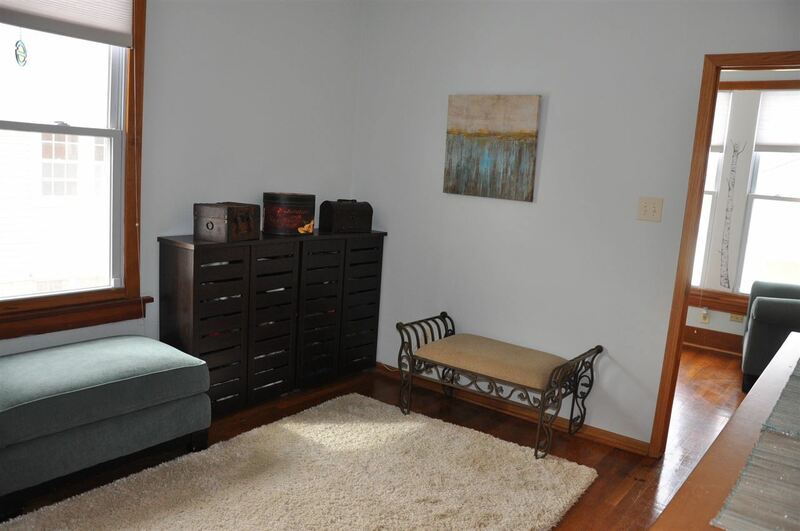 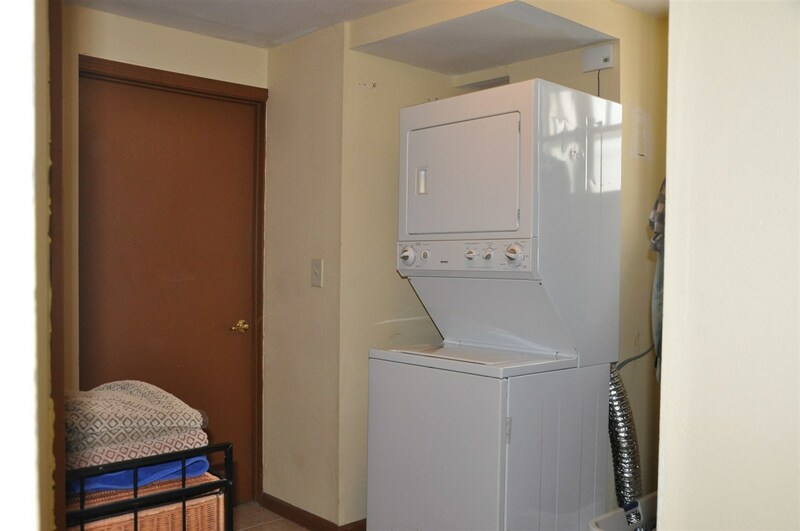 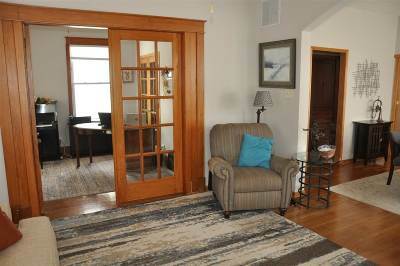 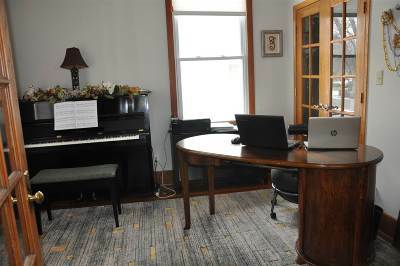 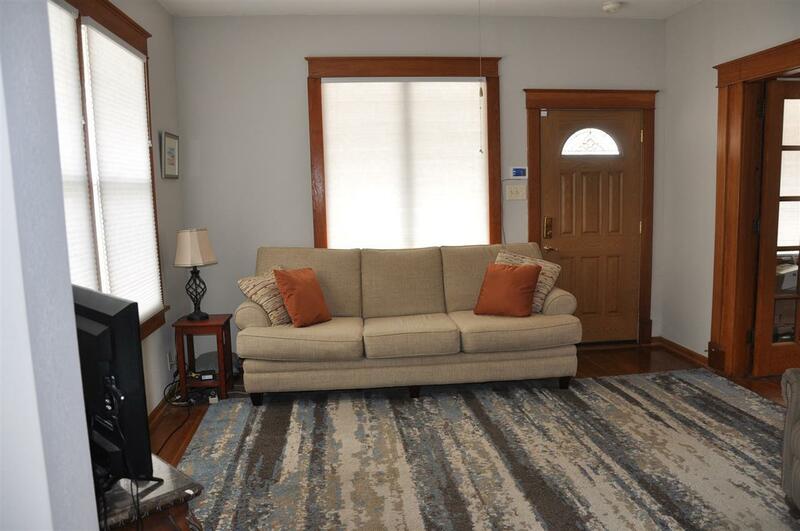 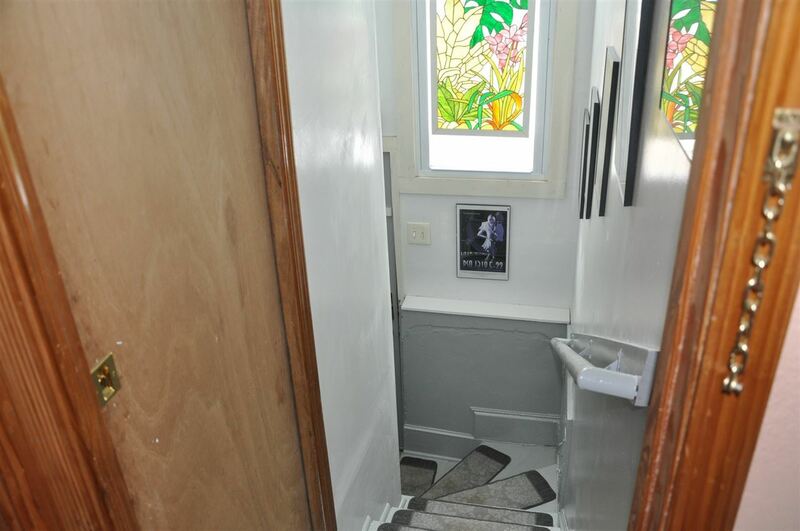 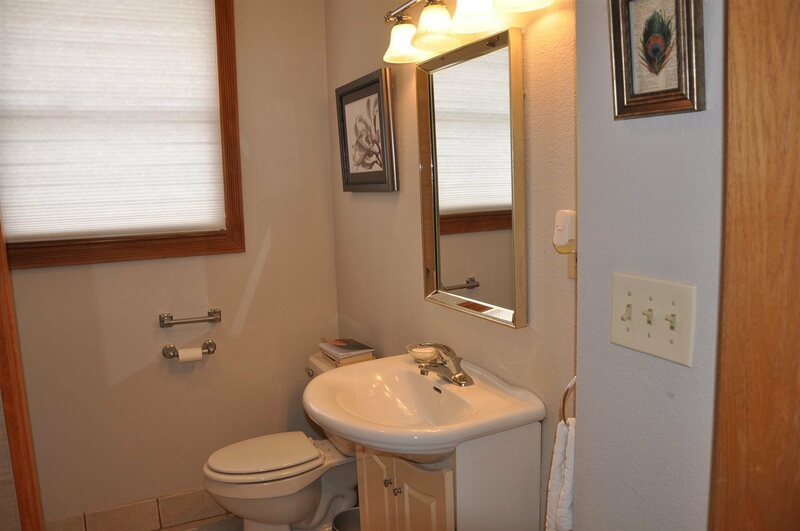 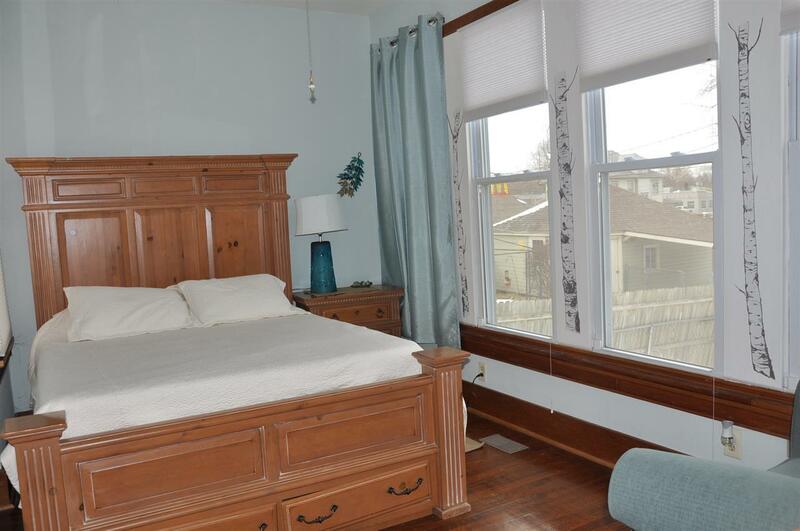 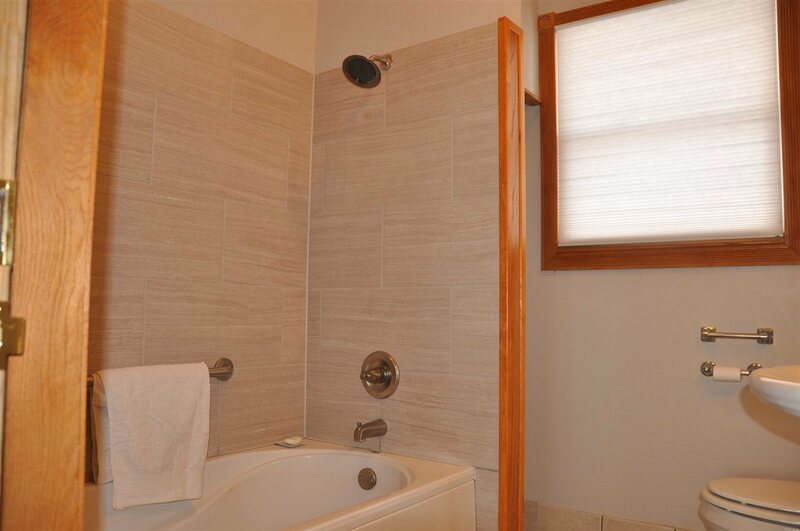 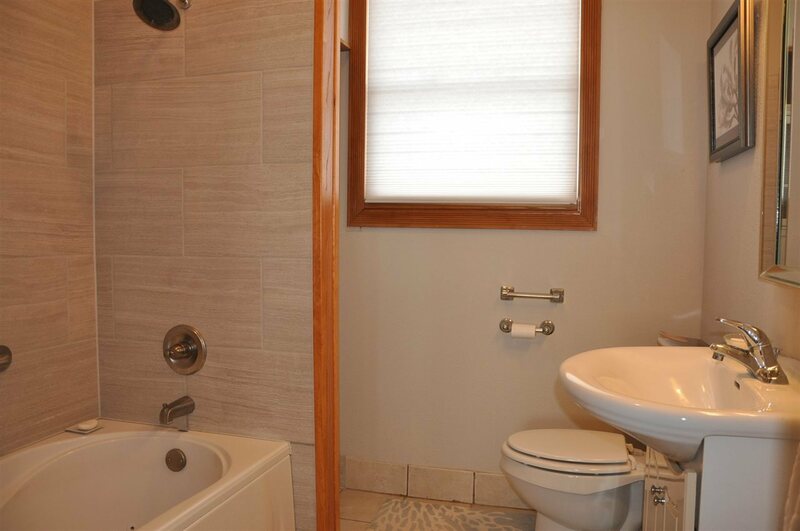 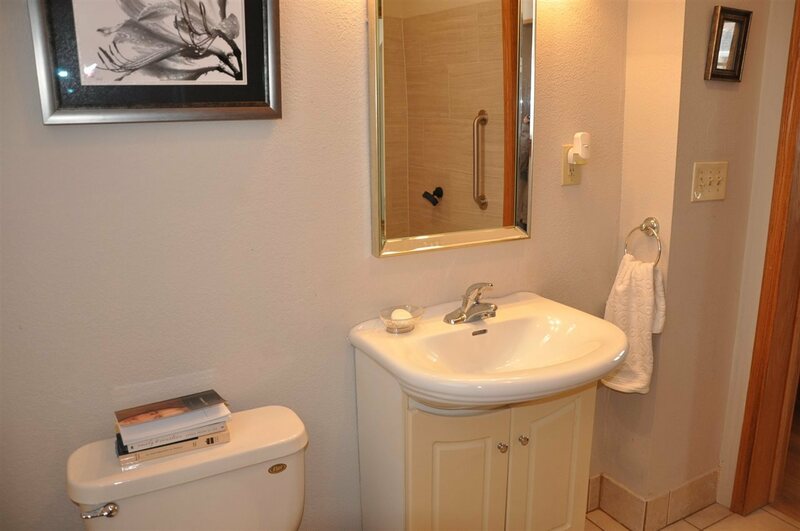 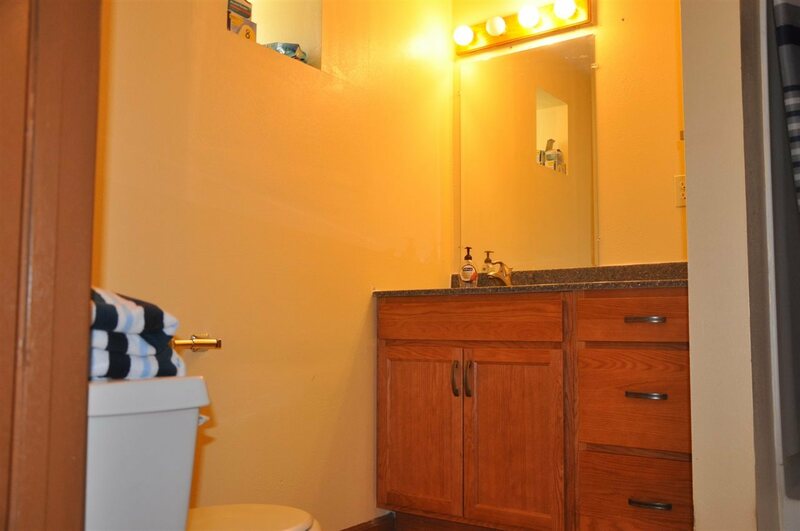 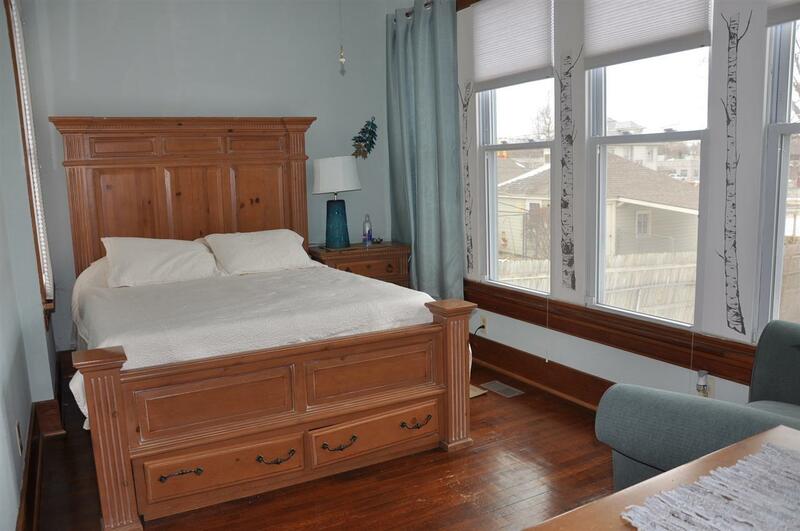 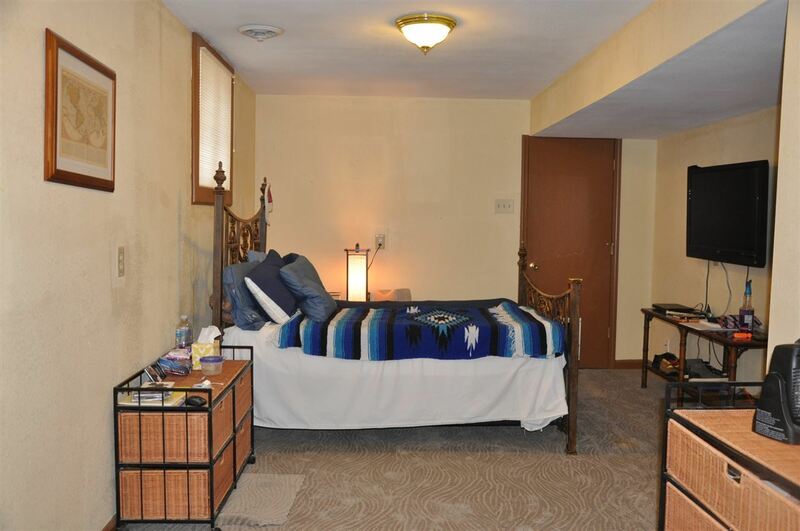 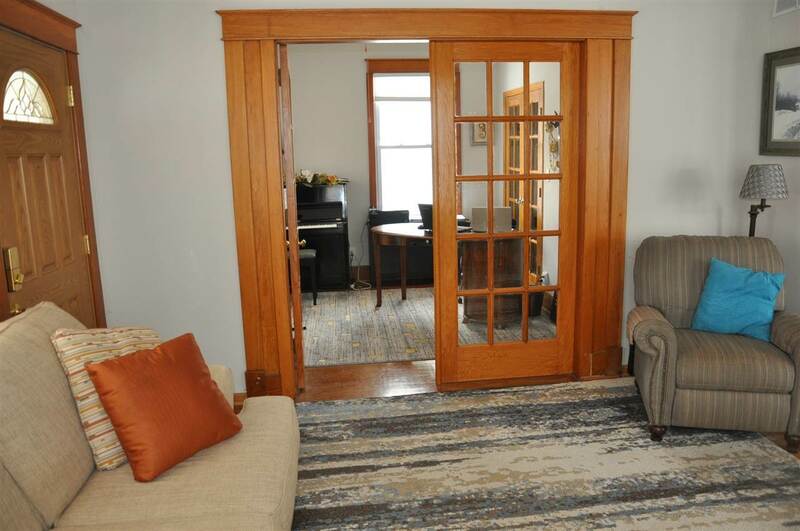 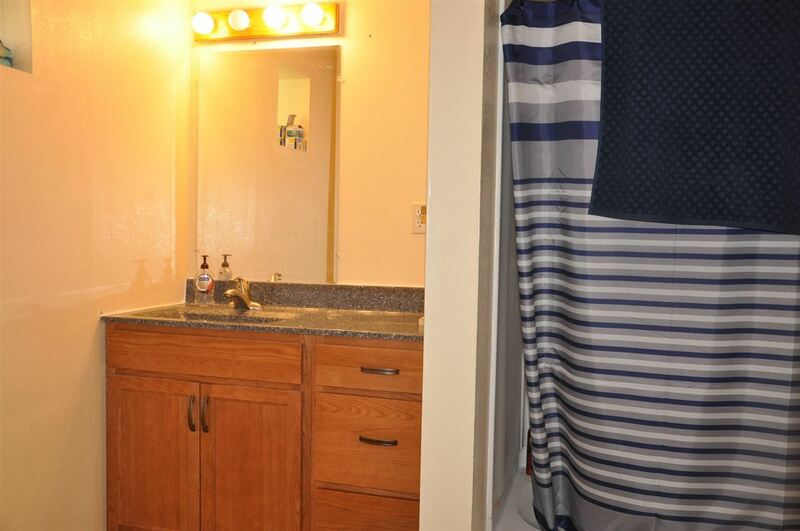 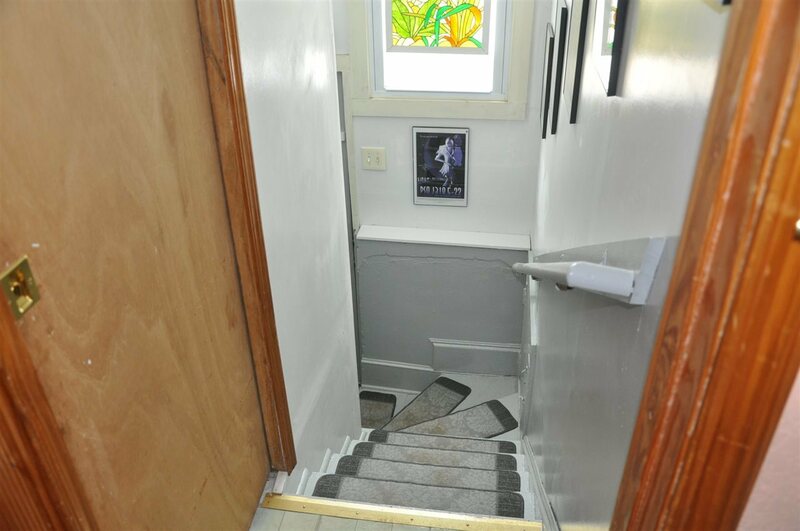 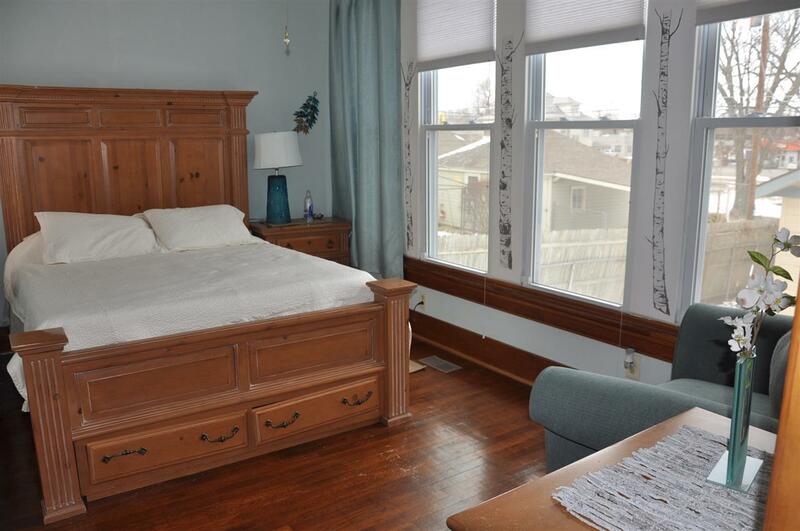 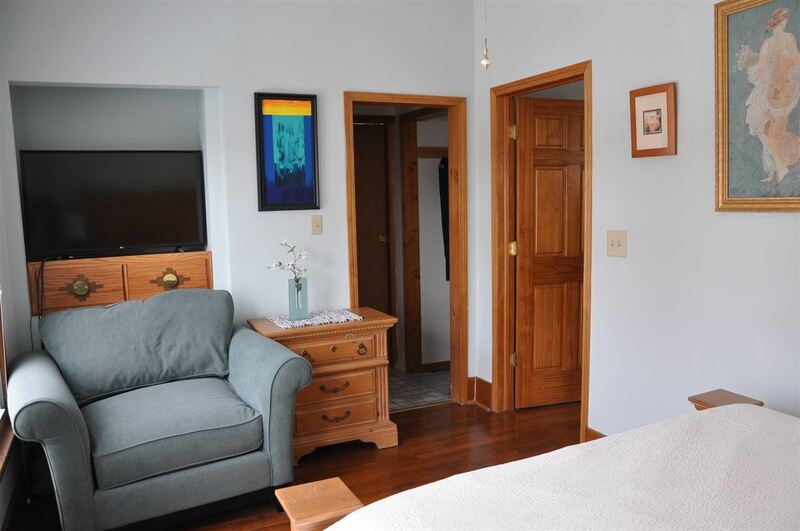 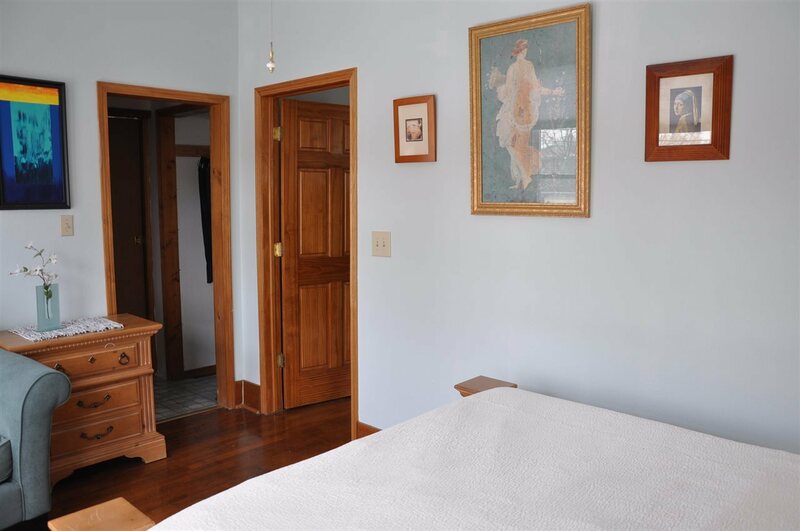 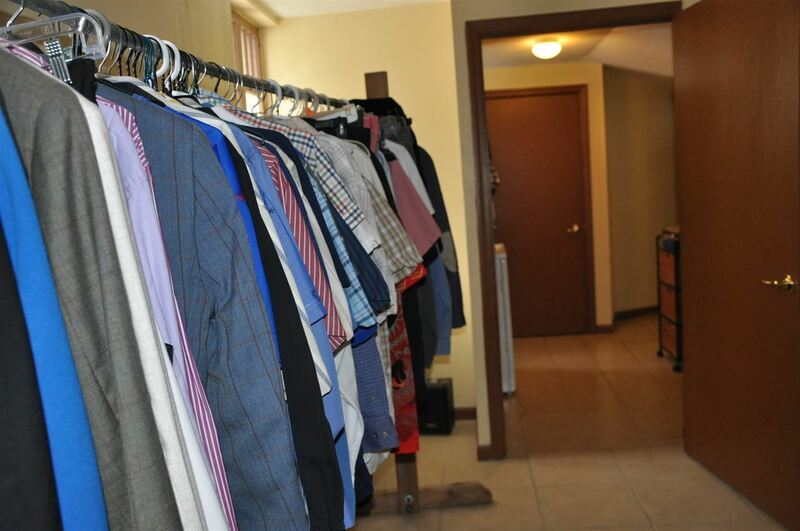 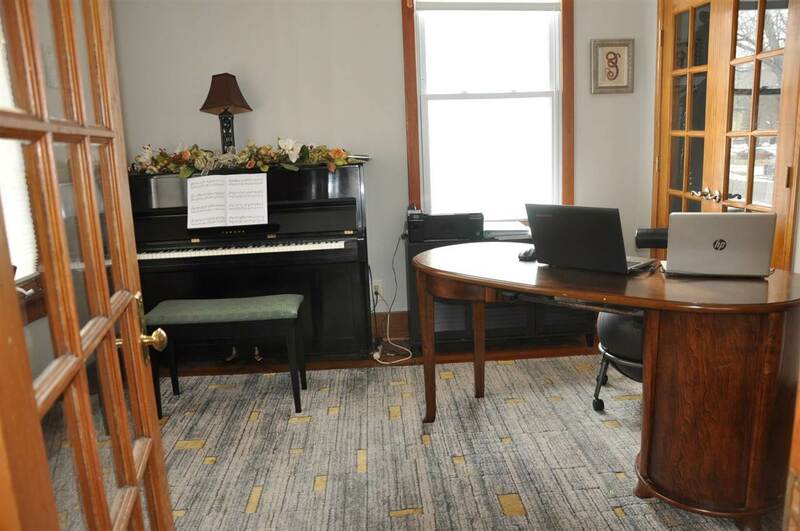 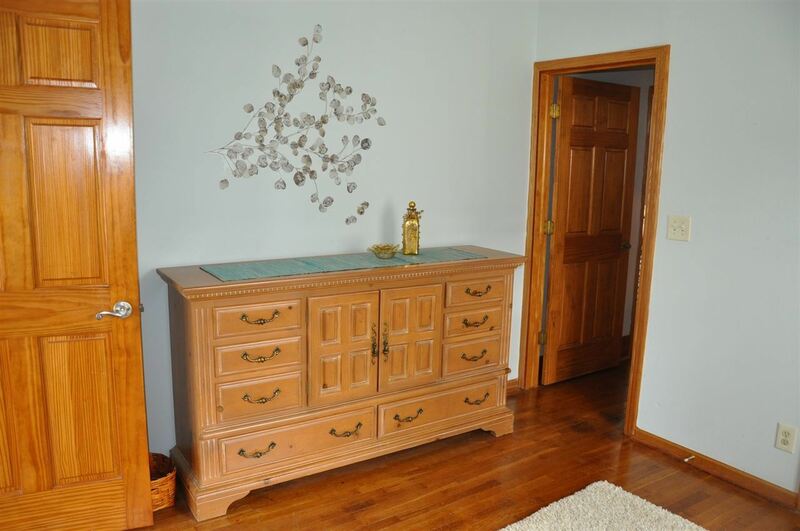 Two additional nonconforming bedrooms are located in the finished basement along with a full bath. Appealing updates and improvements throughout this Quality Built Home are Oak Hardwood flooring, windows replaced on main floor and in basement, A brand new detached 2-car garage, modern kitchen, plumbing and electrical upgrades, tons of storage, Covered front porch, great location, close to shopping, park, C L Hoover Opera House and much more! 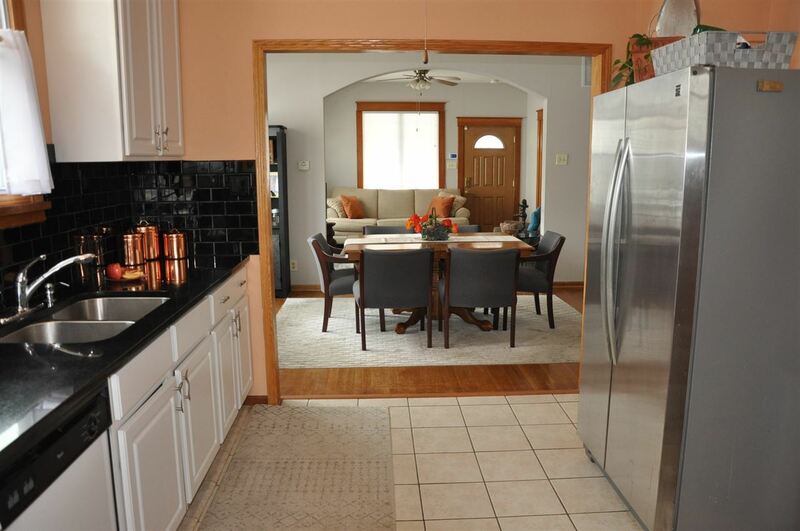 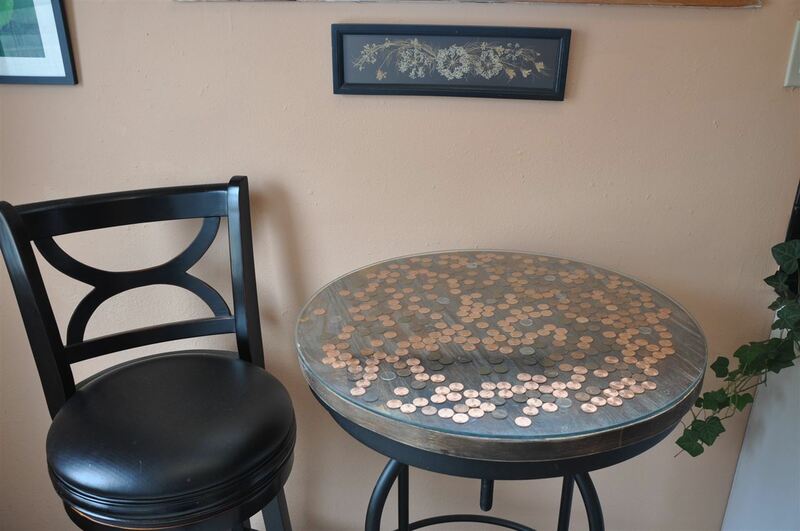 You will love the warmth and charm this home provides! Contact Listing Agents Collette Matthews (785-375-3884) or Laurie Crites (785-375-9272) for your personal tour today!